PPRO Group, a UK-headquartered cross-border e-payment specialist, today announced a $50 million USD investment round led by PayPal with participation from Citi Ventures and return investor HPE Growth Capital. PRO enables businesses to accept more than 140 alternative payments globally, partnering exclusively with leading payment service providers and financial institutions. Through this investment, PPRO plans to accelerate the expansion of its payments platform and international presence of its alternative payments acquiring business. Credit cards are used for payment in less than 20 percent of worldwide e-commerce transactions. In many markets consumers instead choose locally preferred alternative payment methods such as bank transfers, e-wallets, and cash-based payments. For online merchants, offering the right mix of payment options is critical as it leads to higher conversion rates for cross-border transactions. 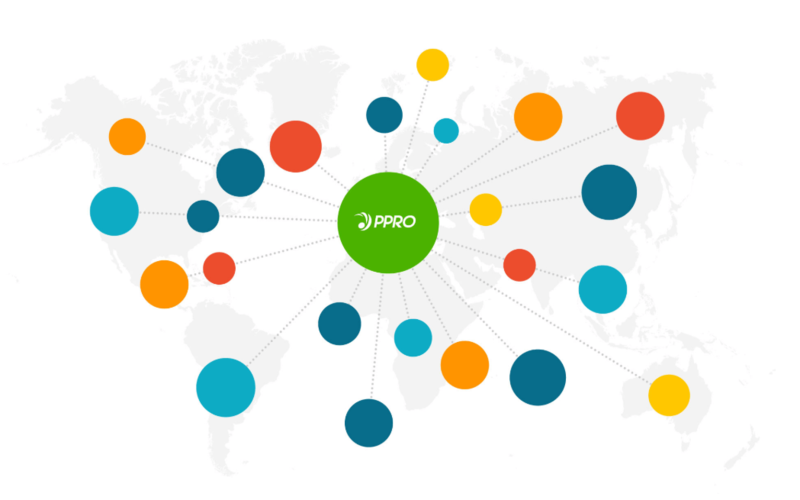 PPRO continues to be uniquely positioned as an independent partner for PSPs, processing and collecting alternative payments through a single contract without competing for merchants. The investment is subject to regulatory approval and is expected to close in the third quarter of 2018. FT Partners acted as exclusive strategic and financial advisor to PPRO for this investment.